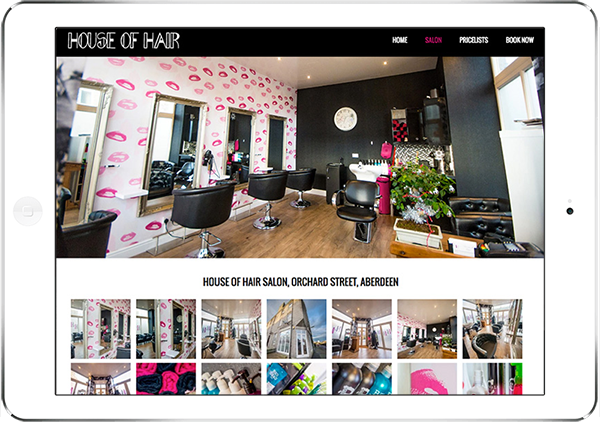 House of Hair is a new up and coming salon in Aberdeen and we helped them build a new website for their salon with a fully integrated online shop to sell products. House of Hair asked us to create a modern, responsive website that allowed their customers to purchased their hair products directly on the website. They also wanted to give their customers the ability to book appointments directly online to hep reduce time and admin costs. We built a responsive, modern website that displayed their products clearly on their website and built an online shop so customers could buy products directly from the website and integrated a payment gateway to their bank account. We also integrated their salon booking system so customers can book directly on the website which has helped save time and effort from telephone bookings. 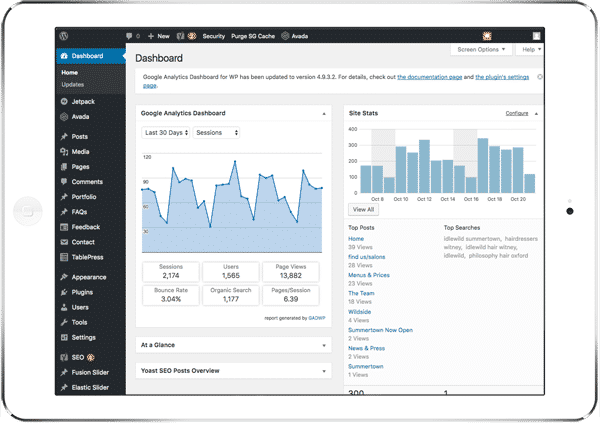 The web design is a modern, mobile friendly, widescreen format, user friendly with dark colours, salon branding and features used throughout to give it some personality. The client wanted to manage their products and bookings going forward so we installed a really easy-to-use, scalable Content Management System that will allow them to grow their website as their salon grows. 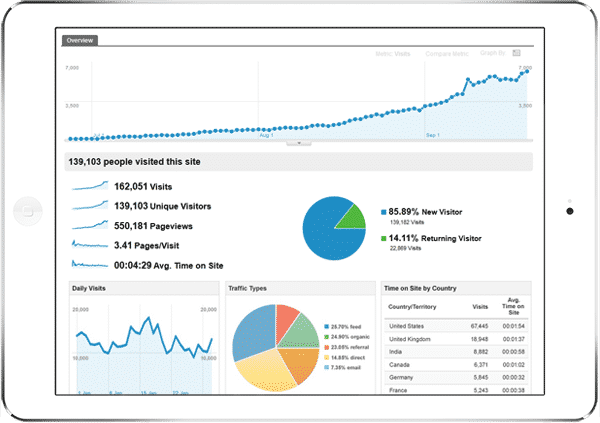 The website is search engine friendly and performing well in the search engines.